At only 8 degrees South of the equator, it’s hot here. Very hot. Most of the population of Munda and the Western Province are of Melanesian origin, and that means they don’t need sunscreen. You almost certainly do, and there is nowhere here to buy it. Be sure to bring some! 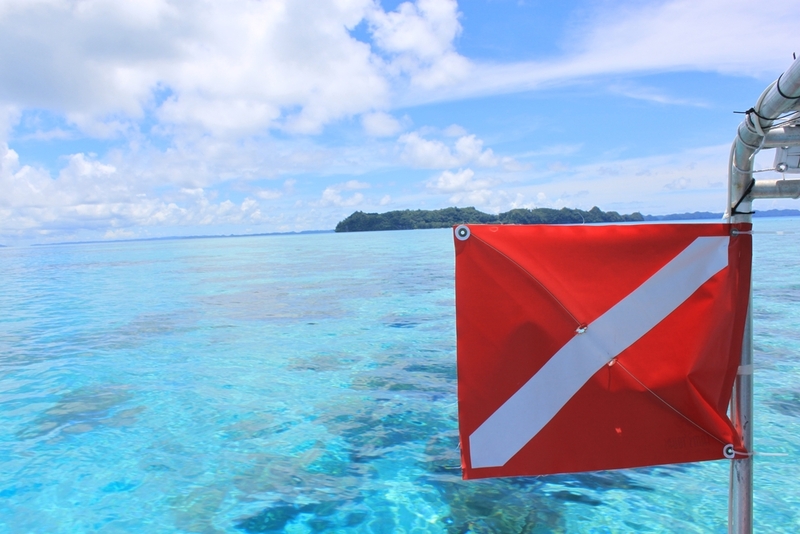 By most standards, the seas in the Solomon Islands are pretty calm. That doesn’t mean we don’t get an occasional swell, though, and if the wind picks up it can get choppy. There’s currently no pharmacy in Munda, so if you need motion-sickness medication please make sure you bring it with you. Don’t forget that seasickness pills work best if you give them an hour or so to work before you get on the boat, too. It’s a rainforest and there are bugs. That includes mosquitos, some of which carry the falciparum (cerebral) strain of malaria. Infection rates are low, but insect repellant is a good idea and it’s worth considering getting a course of anti-malarials from your doctor before coming to the Solomons. No matter how careful divers are, there is always a risk of decompression illness. You don’t have to have done anything wrong - ‘unearned’ bends can and do happen. The mission hospital in Munda is not equipped to deal with DCI: should you suffer a serious hyperbaric injury while diving in Munda, you will need to be evacuated by air at least as far as Honiara, where there is a volunteer-run recompression chamber. This is not a cheap process - a helicopter ‘ride’ to Honiara comes in at around US$10,000, and the chamber costs US$800/hour to operate. For your peace of mind and ours, we cannot recommend strongly enough that you have insurance which specifically covers you for diving and for air evacuation in the event of an emergency. Our requirement is that divers take out Divers Alert Network membership and insurance, or check their travel policy very carefully. Dive Munda is a proud Super Supporter of DAN Asia Pacific. Please use our unique Referral Code S00069 in the Referral Field of your DAN AP online form.